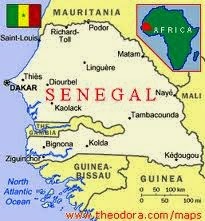 TEXAS BOOK LOVER: Welcome Senegal! This morning it is my privilege to welcome Senegal to Texas Book Lover. Bienvenue!